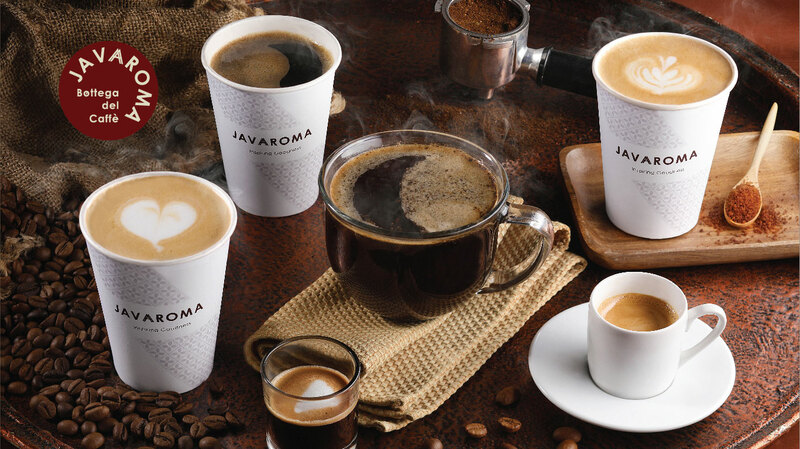 With the first outlet having been opened in Rome, Italy, in 2017 and the second in the University of Indonesia in Jakarta, Javaroma café is a “third wave coffee” place that is dedicated to indulge your senses of taste, sight, and, hearing when you sip your delightful cup of coffee. Furthermore, its inspiring ambiance will expand your understanding and fascination of coffee. It matters to us how we impact the world we live in. 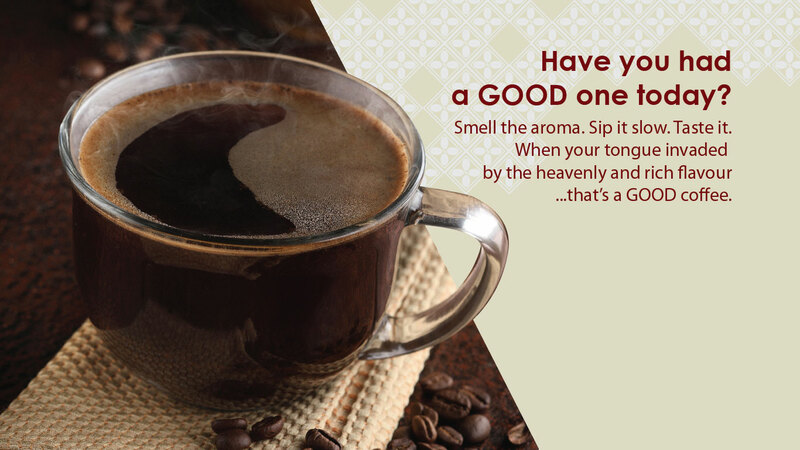 JAVAROMA choose the route to goodness. Goodness that starts from the good earth and the intimate relationship with human that nourish the inner goodness within. Our love of coffee starts by knowing about its origin, then continues by perfectly roasting, grinding, and, brewing it with comprehensive knowledge in order to serve you nothing but the best coffee. 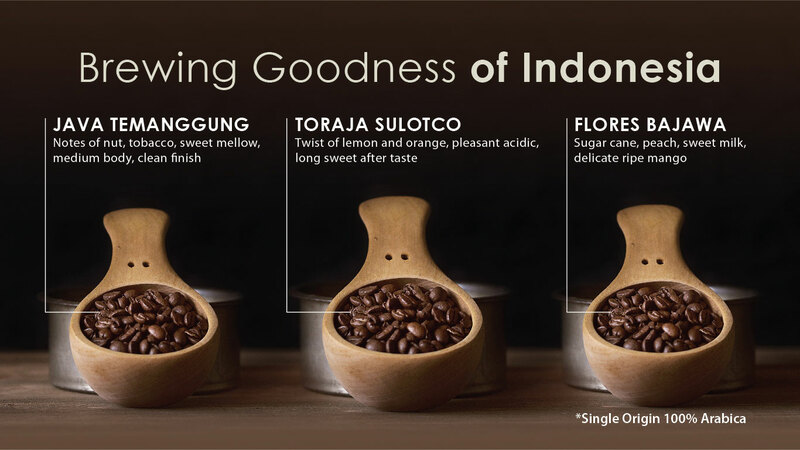 The personal sensation from your coffee drinking experience will let you enjoy the wonderful richness of the coffee’s aroma and taste, while appreciating the story of spirit and hard work behind it.